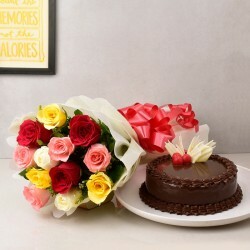 Send Flowers in Durgapur We deliver finest flowers in Durgapur, mostly delivered within 3-4 hrs same day. 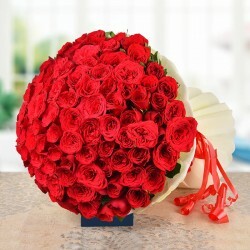 The flowers are delivered from the best florists in Durgapur. 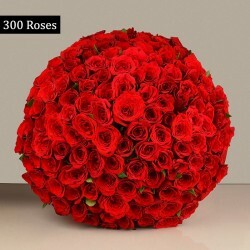 Call 98711 41000 for online flower delivery to Durgapur. Is it your friend's birthday or your parent's anniversary? Be it any special occasion, MFT provides you a huge collection of fresh flower bouquets to send it to your loved ones to greet them on their special days. 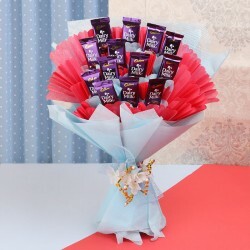 So, choose the best bouquet and send it to your loved ones in Durgapur with assured timely delivery from MFT India's leading online portal. 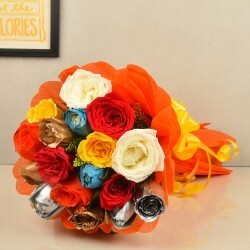 Send your loved ones a beautiful flower bouquet in Durgapur to make them happy on their special days. 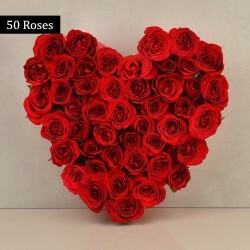 Be it wedding, birthday, anniversary, other's Day, Valentine's Day or any other special occasion, MFT offers flowers for it all that too at great prices. Its premium services also include gifts and cake delivery to more than 300 cities in the country as well as many cities abroad. MyFlowerTree is a premium local online florist covering more than 300 cities with its professional flower delivery services. So, you can now send flowers to your loved ones inn any part of the country with just a few clicks. 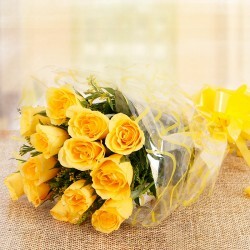 MFT ensures timely delivery of orders and the flowers delivered are always fresh. 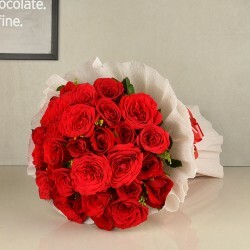 When you need to send quick flower bouquet delivery or want to send them to your loved ones within a few hours, same day online flowers delivery from MFT saves your day. 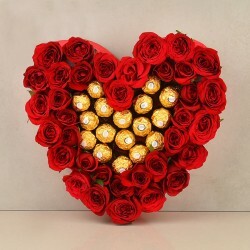 Simply place the order with same day delivery and fresh flowers will be delivered to your doorsteps within a few hours.